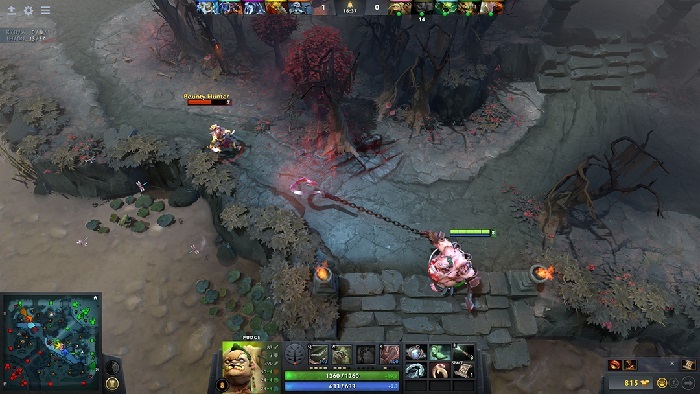 Games favored by eSports professional athletes are not just careless games. 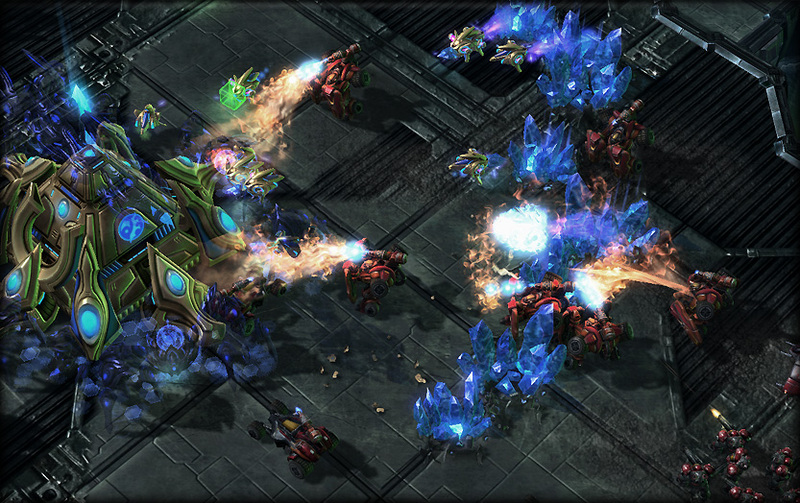 Pro gamers compete in various genres, including complex strategy games. Reporting from the Dallasobserver page on Wednesday (11/14/2018), many games favored by eSport athletes. Here we summarize Esport game to your list. This game was popular from 2009 and became the most popular eSport game. Games that are said to compete with Mobile Legends allow gamers to set strategies to win. This game also has unique strengths. The global tournament of this game presents millions of prizes, then this game tournament has sponsors such as Mercedes Benz and T-Mobile. League of Legends has an active and expansive fanbase in January 2014 with more than 67 million players playing League of Legends. The WarCraft strategy war game popular became one of the popular games in the late 1990s and early 2000s and one of the first eSports games. Multi-player expansion adds a group of new recruits to traditional warriors and 5 maps that have different challenges for war with virtual aliens. Just like other strategy games, the concepts and objectives of the game are simple, but only the most intuitive and talented players can master their skills and strategies. 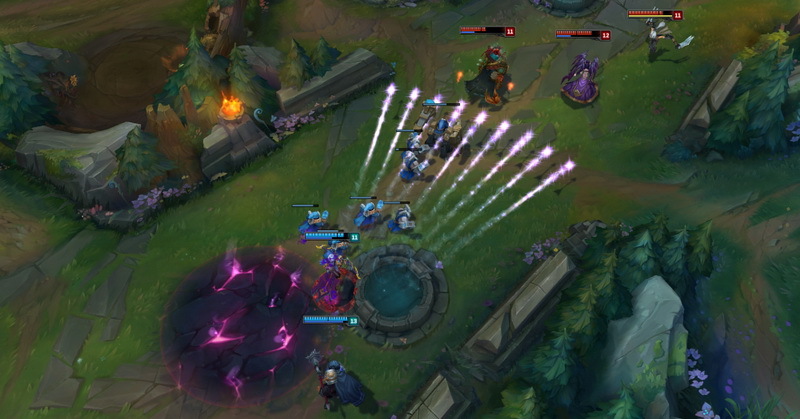 This MOBA game aims to defeat League of Legends. In this game users will play with two teams of 5 players facing each other on the map. With the common goal of destroying the “core” of the enemy or base of the enemy by slashing and shooting at the opponent in the game. 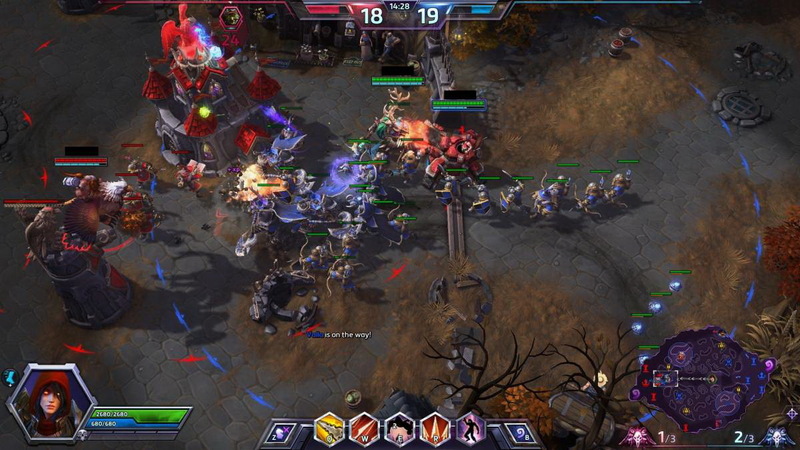 Heroes of the Storm is a multiplayer online battle video game arena developed and published by Blizzard Entertainment for Microsoft Windows and macOS, which was released on June 2, 2015. Call of Duty: Infinite Warfare is a first-person shooter game developed by Infinity Ward and published by Activision for PC, Xbox and PlayStation 4. This game will be released on November 4, 2016. This game is a game for eSports athletes. 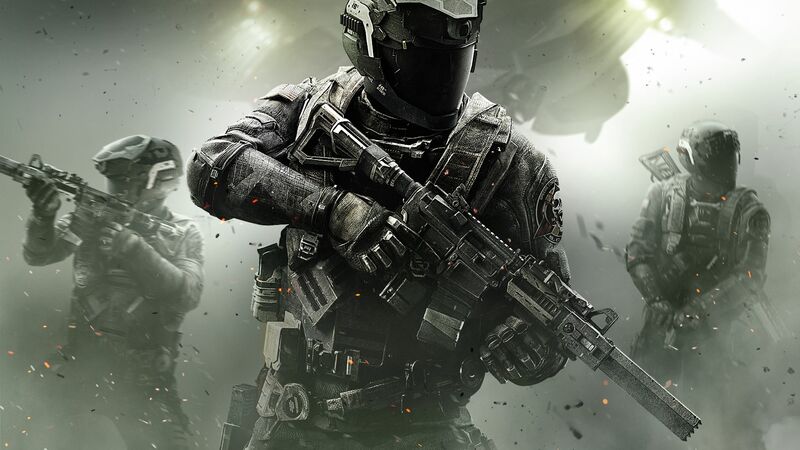 Activision’s latest contribution to Call of Duty’s eSports offers some of the most beneficial prizes for players who are good at killing their opponents with high-level military weaponry on the interplanetary battlefield. This game is one of the most complicated eSports titles in the world that can only be played by a handful of talented players. This game has more than 100 playable characters and a larger collection of weapons, power ups and enhancements that players can buy to increase battle ability and strength.